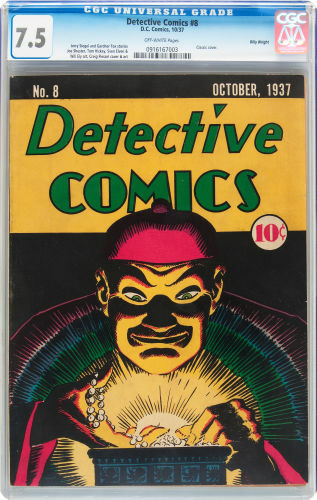 My recent Auction Highlights #95 post, the one that covered the Canadian Whites results of the recent ComicLink auction, was widely read, it had twice as many reads as my coverage of the broader auction results (Auction Highlights #94). Great news and an indication of the growing interest and growing awareness of the Canadian Whites. In the comments section, Whites collector Steven Lipson proudly shared with us his pick up, the Victory pulp that I completely ignored. Stephen’s knowledge of the era and savvy at the game ensured he picked up this diamond in the ruff. 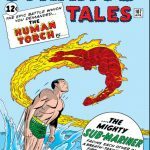 It was a comment from another reader that caught my attention, he claimed the Victory pulp was the “buy of the auction”. I had to find out more. 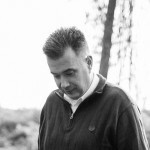 Stephen was kind enough to do a little write up for me about his pick up, enjoy. In May 1941 an obscure pulp was published in Toronto by Victory Publishing. On its cover is a rather crude rendering of an unknown Canadian costumed superhero named Rock Thunder by none other than Ted Steele. Ted was a prolific artist in the Bell Features publishing stable in Toronto during the war years. 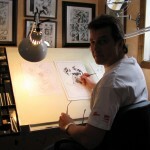 He contributed such characters such as Speed Savage (the White Mask) for Triumph Comics. 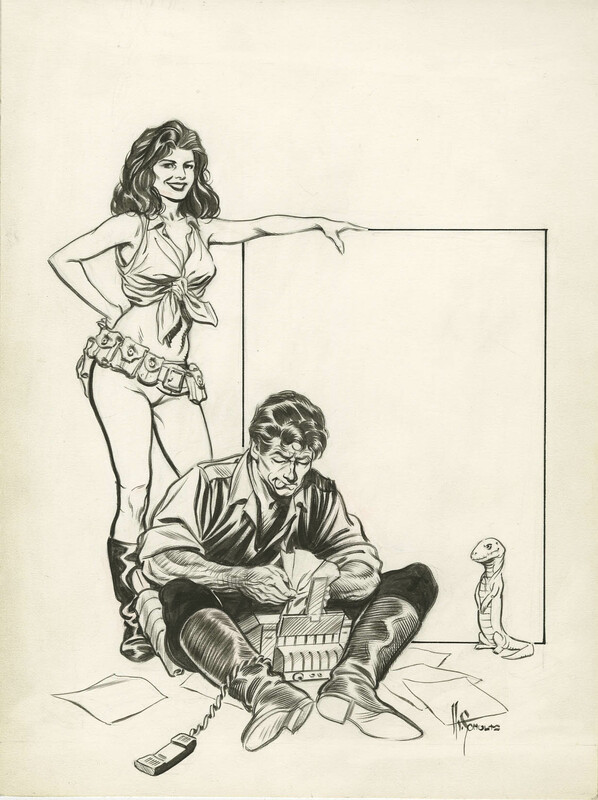 ROCK THUNDER….1st Canadian costumed superhero rendered by Ted Steele after Wolf Savage in April 1941. 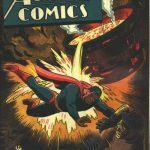 Rock appeared a scant two months after Canada’s first superhero appeared in Better Comics # 1 in March of 1941 name Iron Man by Vern Miller. 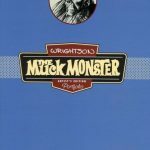 This hero preceeded Nelvana, Johnny Canuck, Freelance, Thunderfist, et al. 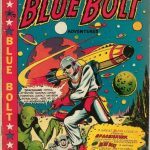 Rock Thunder may have been a crude prototype of the White Mask, (AKA Speed Savage). 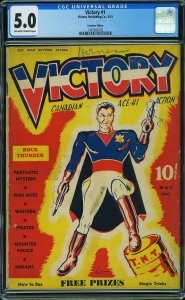 Notice the Canadian Ace Hi Action in the title and compare that with the 1945 Speed Savage One-Shot where it states Canadian Ace of Action underneath the title. The book screams Canadian, right down to the Maple Leaf on Rock Thunder’s Chest. The costume with the boots, gloves, and the two guns are similar to that of the later costume donned by Speed Savage. The title is emblazoned with the colors of the Union Jack, that was contemporaneously Great Britain’s flag. Remember, Canada was a British commonwealth nation in 1941. The tome is both fascinating and uber-rare, with only one other known copy in existence in a private collection. 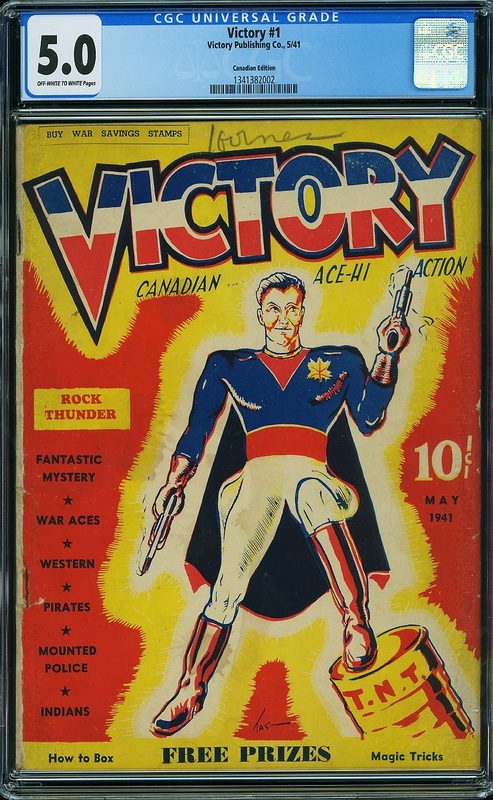 Victory is an esoteric book that is now only coming to light as a hidden gem in the arena of the Canadian Golden age of comics. There’s just one question to be ask: Will we get to see that story so we can put an indentity to that name? I have reached out to the owner of the other only known copy of this book and asked for him to take pics of the Rock Thunder story. Or, better still, how about scanning them for the Canada’s Own Comics website? nice find. thanks for the info!